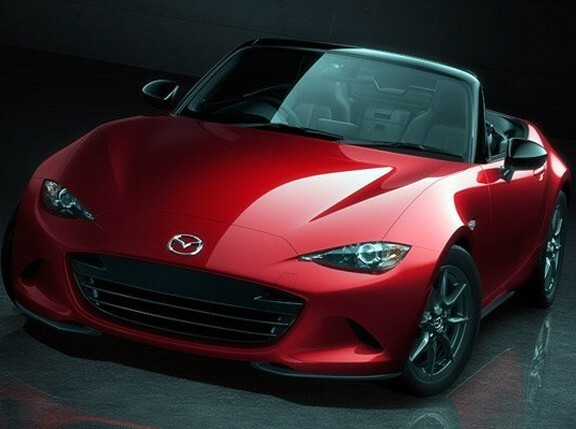 When the first-generation Mazda MX-5 roadster hit the showrooms in the late '90s, I was immediately drawn to it. I remember sitting in the driver seat of a display unit and saying: "Now this is a driver’s car." It took another 18 years of yearning, dreaming and saving up for me to finally afford one, albeit a secondhand unit. And, as it turns out, I’m not the only one who has a long-drawn affinity with this drop-top. 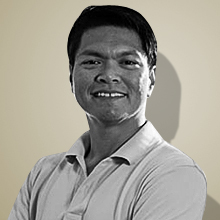 Our magazine’s associate editor, Paulo Subido, also drives one to Baguio and back on a regular basis. And then there are other staff members who have yet to come out of the closet to declare their desire to have an MX-5 in their garages. So, what is it like to own and drive a car sans the tin top? Here’s a list of the things we've culled from experience. 1. It’s like riding a big motorbike, but with four wheels. With the top down, you get a direct feel of the environment. The rush is more immediate, and your sensations are heightened. With a roadster, you have that seat-of-your-pants feel similar to what you'd get if you had been hustling a motorbike down the highway. The car’s two extra wheels and body panels that cocoon you in the cabin just make things a little safer and more palatable for your significant other. 2. That wind-in-your-face sensation is gold. There’s nothing more invigorating than blasting along highways and carving through mountain passes with a constant gust of air blowing in your face to keep you alive, alert, awake and enthusiastic. Driving with the top down is an experience like no other. 3. That wind-in-your-face sensation is #@$%*#$! Corollary to the exhilaration you get when the top is down, some women, unfortunately, just don’t get it. Because it messes their hair and mucks their make-up, they would rather have a roof on top of their head with the air-conditioning on to keep things calm on their side of the car. Because of dust, smoke, pollution and the occasional scent of turd, the ability to get the top up in a matter of seconds is certainly a welcome option. 4. 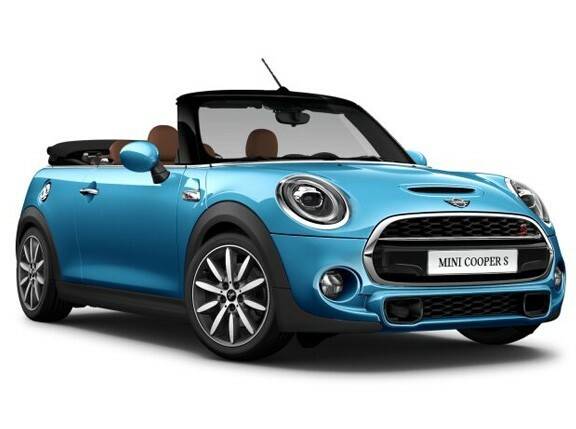 The limited top-down driving hours. Unless you’re in dire need of a tan, open-top driving is best experienced when the sun is just about to set until around 8am in the morning. Being in a tropical country keeps you from maxing out the experience. But as soon as it’s not too hot to pull down the roof, you should be back in business. 5. You save on gas bills because you can switch off the A/C. Having the air-conditioner on saps power from your car’s engine. It also raises your car’s fuel consumption. 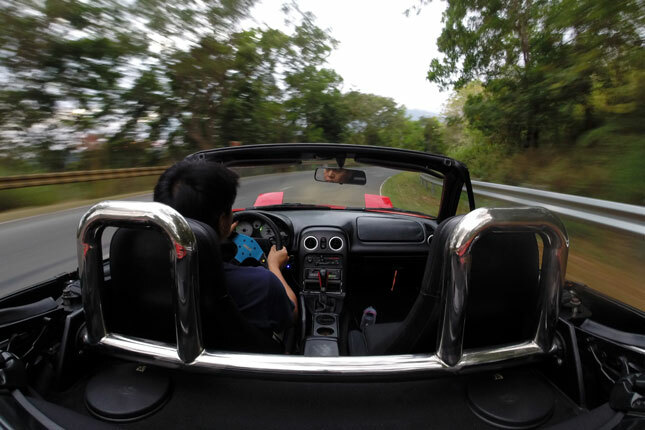 Roadster owners save a bit on fuel and get to max out the engine’s power when they drive with the top down. Driving at night with the roof folded and the stars above is an eco-driving practice reserved for the lucky few. 6. You hear what people around you say about your car. Given that most roadsters have soft tops, it is easy to hear the appreciative comments of people outside your car. 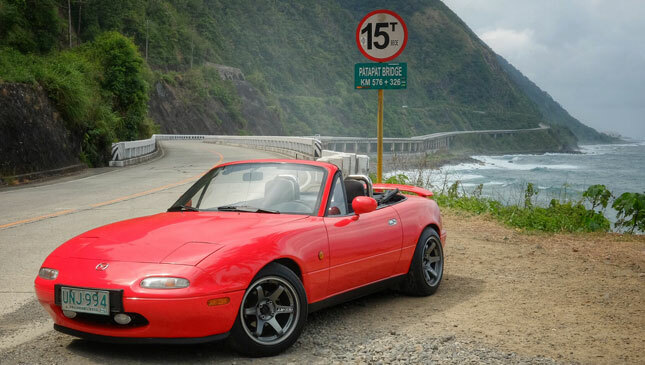 If you like to catch passersby say, "Ang gwapo naman ng oto niya," drive a roadster and be happy with your choice. Roadsters are natural head-turners, so when your friend who’s driving the car behind you tells you how many pedestrians rubbernecked at your car, you can be like, "I’m cool." 7. Roadsters are real sports cars. 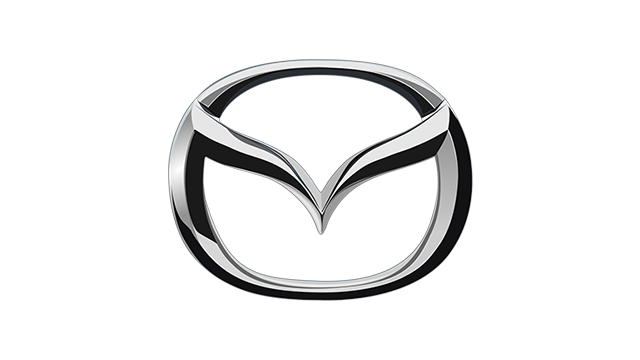 By its pure definition, a sports car is a small, two-seat, two-door automobile. So if you drive an MX-5, for example, you’re a legitimate sports car owner. As such, you can go to the track to race without any pretensions. 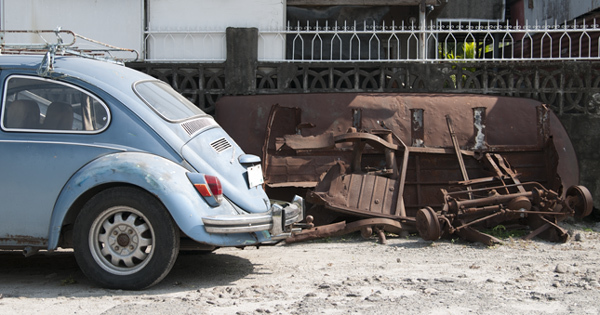 Plus, being a sports car of limited number here in the Philippines, it will hold its value over time. 8. Rain is not an issue, as long as you don’t go under 60kph. Contrary to popular belief, when it starts to rain while you’re driving with the top down, you don’t get soaked immediately. By design, roadsters actually create a curtain of air where the roof should be, deflecting rain droplets away from the cabin. But that’s only true when you’re driving above 60kph. Meanwhile, have fun with other motorists who think they’re at an advantage in the rain. 9. The top leaks, so deal with it. This is just a sad reality for owners of early-model soft-top roadsters. At one point or another, water will seep through the window seams or the A-frame seals whenever it rains or even when you get a car wash. Aside from making sure the top and the rubber weather strips are fresh, having a towel in the car to cover the seats from leaks and to wipe off water droplets is mandatory. 10. You get to scream "Woohoo!" and mean it. Again, driving with the top down is an experience like no other. You feel free and all your problems seem to disappear behind you. You don’t care about anything else except for the road ahead. You suddenly feel young again. And that’s why you keep coming back for more, even if your car can only seat one other passenger and the trunk doesn’t swallow anything bigger than a couple of backpacks. Because no matter how impractical your roadster is, it’s all you’ll ever need.